Sober life: Roger Ebert on recovery and AA. 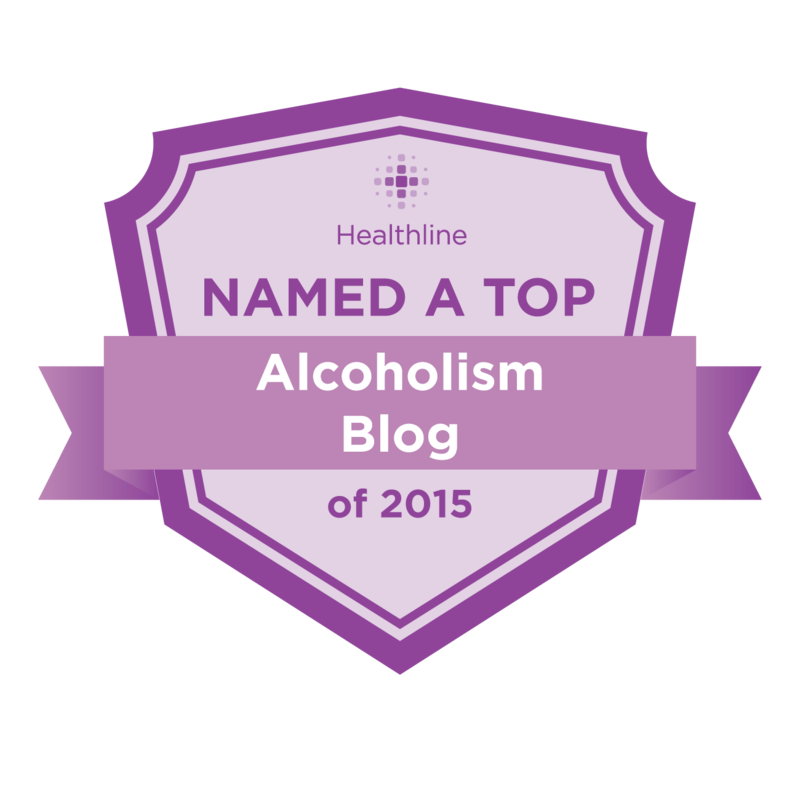 A very cool blog post by film critic Roger Ebert on getting sober and what Alcoholics Anonymous is all about. The column is great, and so are the 1,300 (!!) comments, to some of which Ebert takes the time to respond. Reader: I am a dyed in the wool atheist. I do not believe in anything remotely concerning a higher power, and I find the concept of submissions to a bogey man impossible to swallow. Hitchens and Dawkins are on my bedside table. How can there possibly be a place for me at an organization like AA? Ebert: They’re on my bedside table too–symbolically, anyway. I do not believe in God. I did not submit to a bogey man. But my own best efforts always ended in drinking. 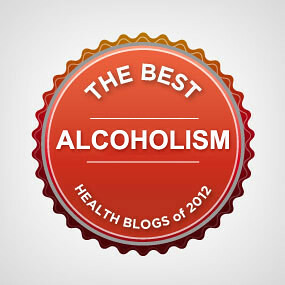 I needed to learn from those who had my problems, or sometimes much worse, and were staying sober. For me, the meetings accomplished for me what I could not do on my own. At any meeting, I welcome and applaud whatever Higher Power works for any other member. I value their sobriety. If they disagree with me on theological matters, that is truly insignificant. Lots of interesting links under the column… check it out.